We Are Living In Modern Era Where Every One Using Social Media Sites To Keep In Touch With Their Family Members And Friends. 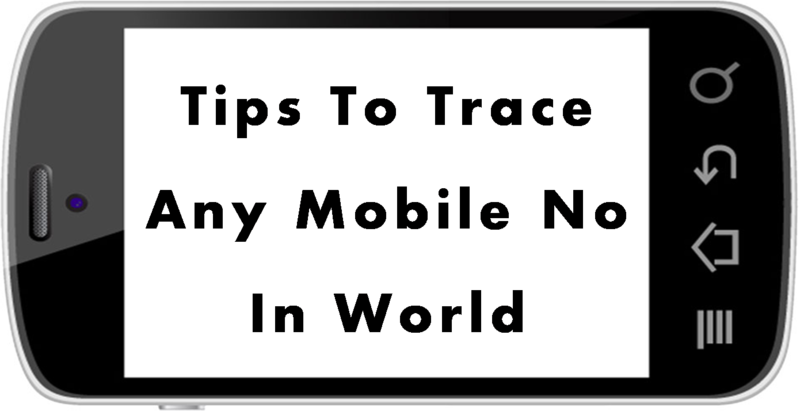 This Method Is Simple To Use , And You Don't Need To Pay Some'One To Trace Mobile No. thanks a lot my friend to provide us such like this trace option. I am managing a blog name http://livemediahost.blogspot.com thanks again.